Monday – Thursday 10AM – 10PM, Friday – Saturday 10AM – 11PM, Sunday 12PM – 10PM. 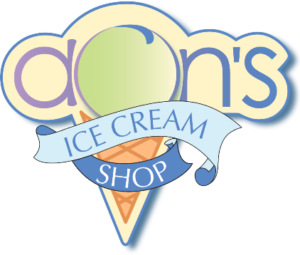 Take a break from shopping at Don’s Ice Cream Shop. 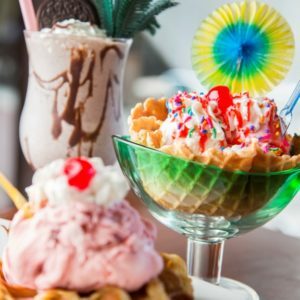 Cool down with KEMPS’ chilly ice cream flavors, ranging from Caramel Cheesecake and Black Cherry Vanilla to Rainbow Sorbet and even Kosher Ice Cream. Top it off with a creamy layer of Chocolate, Caramel, Strawberry or rainbow sprinkles, drink a delicious affogato coffee alongside your bowl of ice cream or try our daily home made fresh vanilla waffle cones.